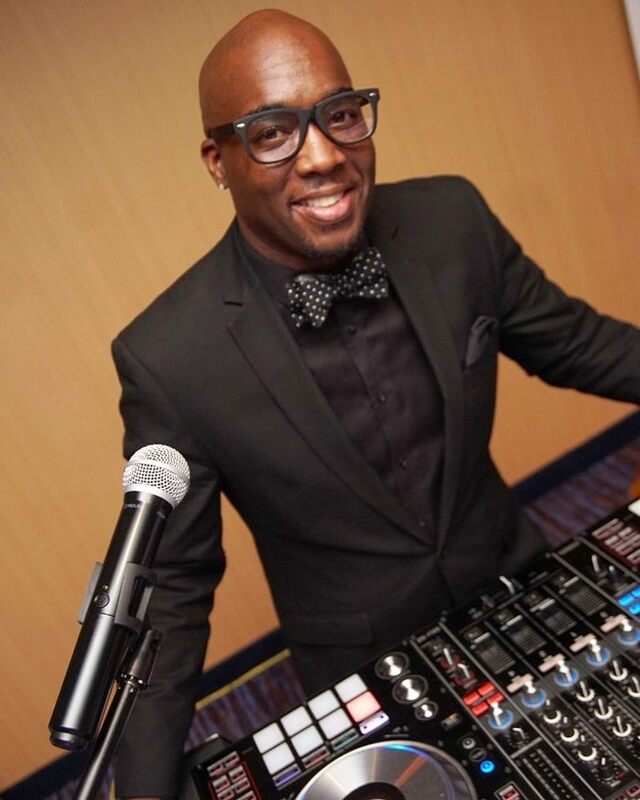 Call us in Charlotte, North Carolina, for more information about his DJ services. DJ Krazy T offers the best Professional Disc Jockey service including sound and lighting in Charlotte North Carolina. DJ Krazy T has joined forces with other wedding vendors for a few collaborations that will help make your day easier and save you lot of money. Check out these specials below on professional DJ service and other wedding services. DJ Krazy T offers High Energy Professional DJ services in Charlotte North Carolina and only works with the best. Below you will find other professionals who DJ Krazy T either uses or believes in. Click on any of these services to view the website and tell them DJ Krazy T sent you. I promise you will not be disappointed. For excellent childcare (after school, tutoring, day care and summer camp) in the Charlotte area; call Little Angels Learning Academy, 704-596-0920. Krazy T only rides in VIP Transportation, 704-200-2347. Images of Power, 704-249-0131, is the best place to go for all of your video needs, Wedding, sporting, performance and MUCH more. Rob Price at RDP Graphics, 704-307-9561, has been responsible for ALL DJ Krazy T graphics and printing! Call Ivey, 704-287-6073, at the Silk Veil Weddings and Events for the best Coordinator in NC. For excellent Marketing contact Dana at Motivation Marketing, 704-777-3368. DJ Krazy T stays grounded by reading www.brothaonline.com.